MSI GTX 1080 Ti Sea Hawk has just been announced and it features an all-in-one liquid cooler that will allow the GPU to remain cool under load. This should prove to be better than air. Plus enthusiasts love liquid cooling. There are two cards, an X model as well as a non-X model. 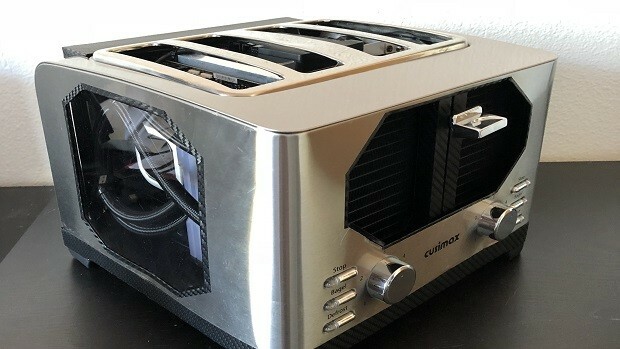 The X version will have a slightly higher clock speed as compared to the non-X model. We already know the that GTX 1080 Ti is a great GPU for playing game at high resolution but some people just want more. If you like everything water cooled and do not want to go into the hassle of doing a custom water loop job then this is something for you. You GTX 1080 Ti water-cooled out of the box. If this is not what you want and you just need a custom water loop then you should wait for the EK version to come out. The EK version features a water block which will allow you to liquid cool your GPU but that version has not been announced yet. These GPUs are a collaboration between MSI and Corsair. Both are well known companies in the gaming world so you can expect some great quality. If you are in the market for a high end GPU and you are not going to settle with just air cooling then this is something worth considering. A liquid cooled GPU that you just need to install. 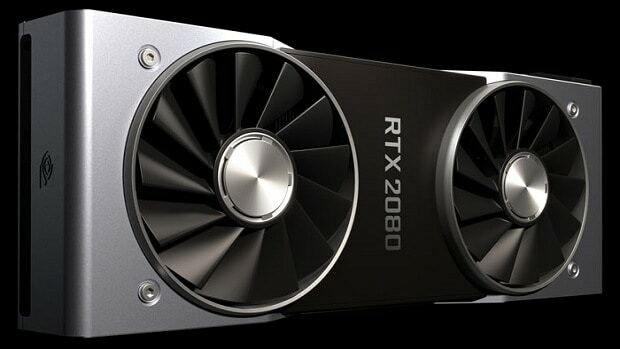 As of right now we do not know when these GPUs will be coming out but they should hit the market some time soon. Let us know what you think about the MSI GTX 1080 Ti Sea Hawk X and the MSI GTX 1080 Ti Sea Hawk and whether or not you are interested in getting one of these all-in-one liquid cooled hybrid GPUs. 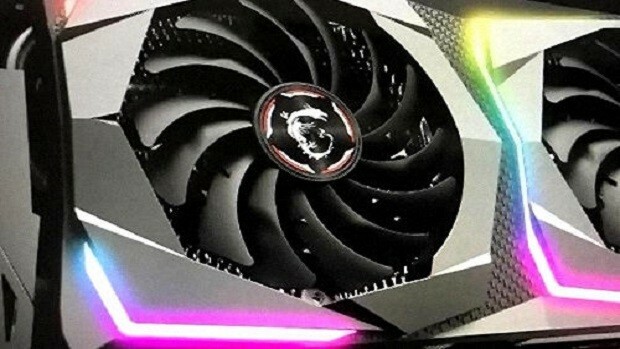 Founders Edition GTX 1080 11Gbps Graphics Cards Are Really Full GTX 1080 Ti Cards In Disguise?